Celebrate with the traditional symbols of the festival, available at nominal cost ($46/set). Purchase online via our Square store and pick up in the office or submit this form with payment and pick up same day. 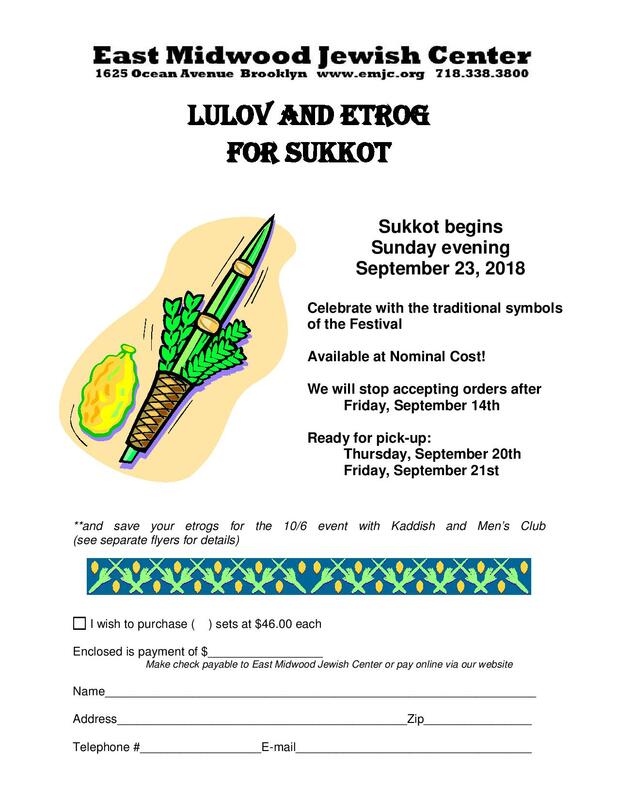 Plus, save your etrogs for the 10/6 event with Kaddish and Men’s Club. Click here for more details.